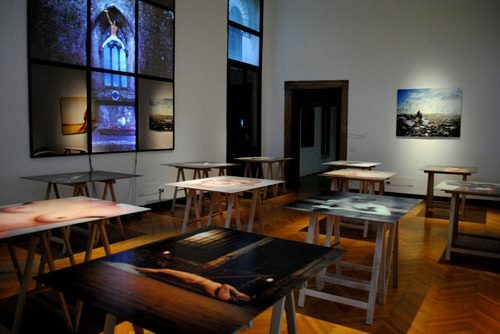 Photographic works of the series Encounters, Becoming an Image and Still_Movil. 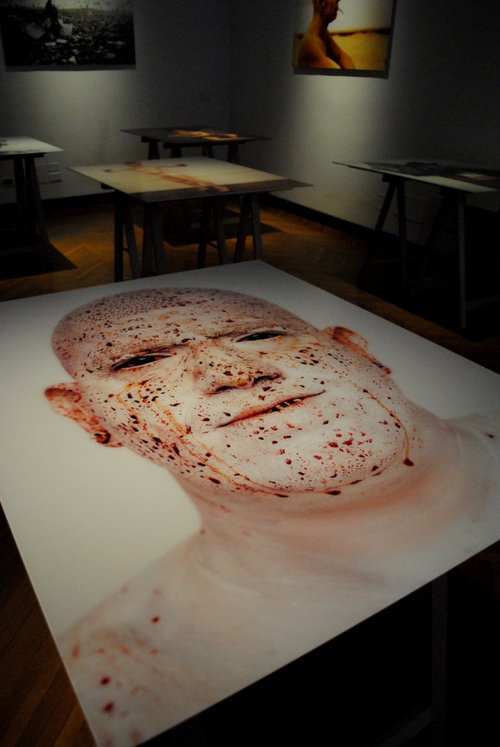 Manuel Vason, exhibition views at the VENICE INTERNATIONAL PERFORMANCE ART WEEK 2012. Images © Monika Sobczak. Born 1974 in Padova (Italy). Lives and works in London (UK). Manuel Vason’s artistic practice explores the relationship between photography and performance, presence and representation. He considers the capturing of a moment as an act of creation, as an exchange between who is in front and behind the camera, as a ritual towards the illusion of immortality. The collaborative nature of his practice shapes a unique hybrid art form and forms new vocabularies. His collaborations to date have become some of the most iconic images of performance and his work has been published and presented internationally. At the VENICE INTERNATIONAL PERFORMANCE ART WEEK, Vason exhibits photographic work from the series Encounters, Becoming an Image and Still_Movil, and holds the talk Becoming an Image.